The first leg of our global expedition with the new truck will be departing at the beginning of 2020 when the truck is finished in Poznan. Like most big projects, we’ve had delays – but now we’re on target for escaping the winter weather right after Christmas. 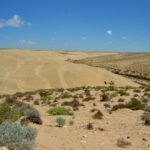 The first 3 months of the year, January to March, will be spent in Morocco, Western Sahara and Mauritania – with a little extension into Senegal to complete the Paris – Dakar rally route. 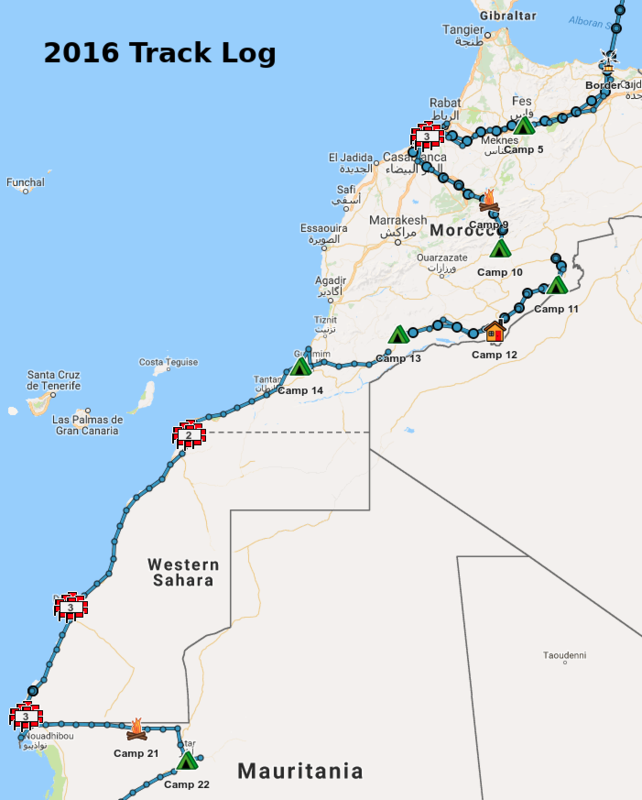 These places, especially Morocco, are really easy to get to so ideal for the first trial of the truck as we can be flexible until we settle into a routine. This adventure will follow a familiar path to the 2016 trip – though taking things a bit slower! Check out the video here for a taste. 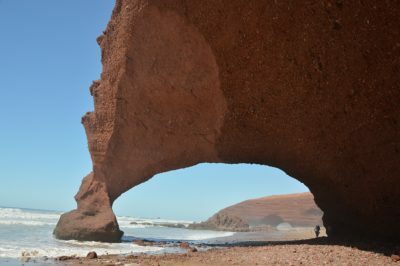 Leaving Europe we will explore Morocco, winding South from the Mediterranean through the Atlas Mountains, exploring the Sahara Desert and the Atlantic Coast. 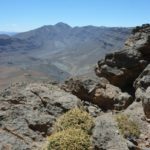 We will be climbing through the high folds of the Atlas mountains, and down through the spectacular gorges cut into them. Spending nights out under the stars in the desert. Making our way across the dunes of Erg Chegaga on the old route of the Paris-Dakar Rally. Staying at a trail-side auberge for some traditional Moroccan off-truck dining and hospitality. As well as the grand landscapes, we will visit the historic cities of Fez, Casablanca and Marrakech – with time to become immersed in the ancient medinas, and stock up on spices from market stalls for our on-board kitchen. There will even be a visit to a vegan restaurant or two! To the South we follow the Atlantic coast – literally on the beach for a 30km stretch of wet sand at low tide, between the dry dunes and the roaring ocean. Stopping over at a luxury camp with a swimming pool near a ruined fort, after walking under the cliffs and sea arches at Legzira. Then we head into Western Sahara and the long, empty expanse of desert and sea towards Dakhla. The desert has flattened into a wide plain here, ending as cliffs drop into the Atlantic, cut through by the occasional dry valley filled with dunes. Time for some thought here – this is one of those places that people hardly inhabit – the few that did traditionally surviving on fish from the sea and herding hardy animals. Now though, there are more people, towns and packaged food brought in by trucks. Wind farms, water desalination plants and mineral extraction supporting the growing population that the desert can’t provide for. 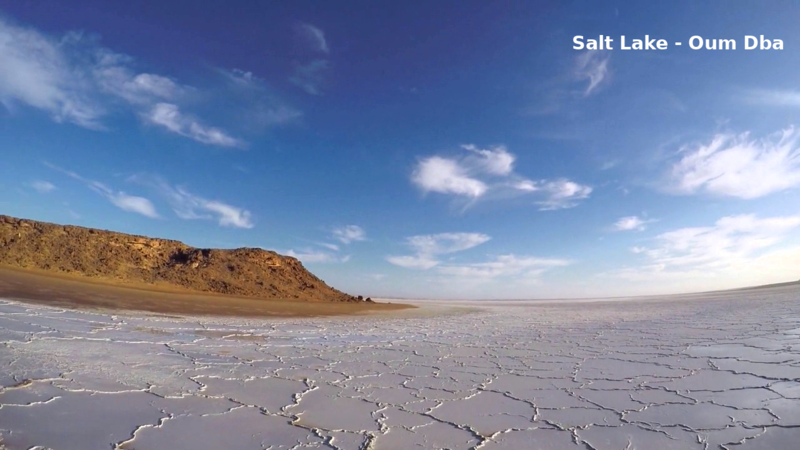 A stopover by a dry salt lake on the way provides a quiet break from the journey before we reach Dakhla Lagoon – a kite-surfer’s paradise of smooth water, sheltered from the Atlantic to the West. Beyond Dakhla the road is even quieter as we head for Mauritania. Ironically given our choice of name, Overland travel in Africa is sometimes all about borders. 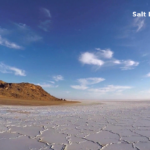 Each is an experience of its own, and the crossing from Western Sahara into Mauritania will no doubt be memorable and probably take most of the day. After negotiating the formalities, we’ll head into Nouadhibou to prepare for the next little adventure. Nouadhibou is the end of the line for one of the world’s more extreme railways. Every day 2km long trains of iron ore cross the desert from Zouerat to the coast, also carrying passengers. By all accounts the best way to take the trip is sitting on top of the loaded ore wagons, rather than the passenger coach tagged onto the train. The word ‘comfortable’ has not been used in relation to either option. Keeping the rail line to our North, we will be heading into 400km of desert on sandy tracks to make the crossing to Atar – passing by Mauritania’s answer to Uluru: Ben Amera. After exploring the Adrar region’s oases, this time we will head back to the coast to explore the Banc d’Arguin National Park on our way to Nouakchott – a last goodbye to the Sahara. If anyone is particularly adventurous, needs a break from the truck, or is keen on extreme trains, the ore-wagons are of course an option! Check out this blog post from the 2016 trip for more on this section of the route. Crossing into Senegal on the last leg towards Dakar, we’ll stop over in St Louis before heading down the coast to Africa’s most Westerly point and the end of our Poznan-Dakar rally. Our Rolling Vegan Guesthouse will aim to be in the following places where it will be easiest to join or leave. The schedule for this part is an indication – so don’t go booking flights too soon. On the upside, Easyjet etc fly to lots of these places! 4th – 28th January : UK / South of France / Spain / Morocco free-range. 31st March: – To be confirmed – Gambia? 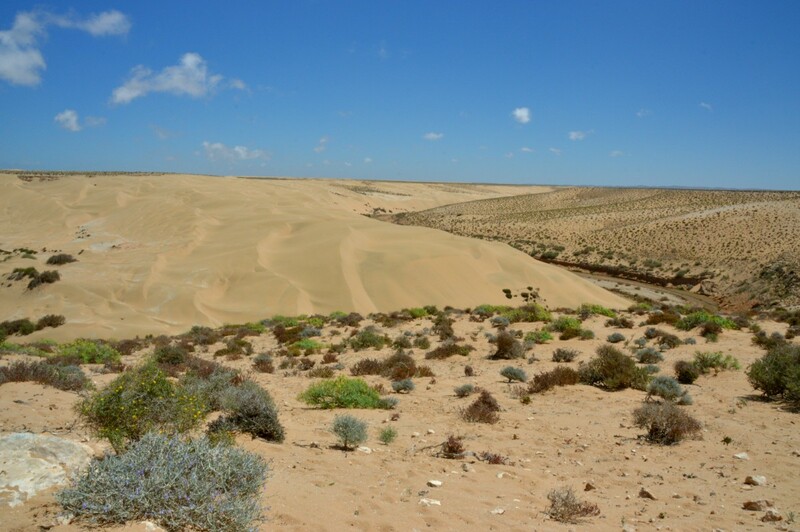 If you like the sound of the desert adventures why not book yourself some nights now at a reduced rate? Be part of this new venture – and get away from the next cold, grey winter in style? Check the schedule for where we plan to be, and book your stay aboard. Pre-Season Truck Trials: January 2020 – join us to try out the new truck…no fixed plan of where and when at this point so just £25-£50 per night, depending on accommodation, no weekly charge. 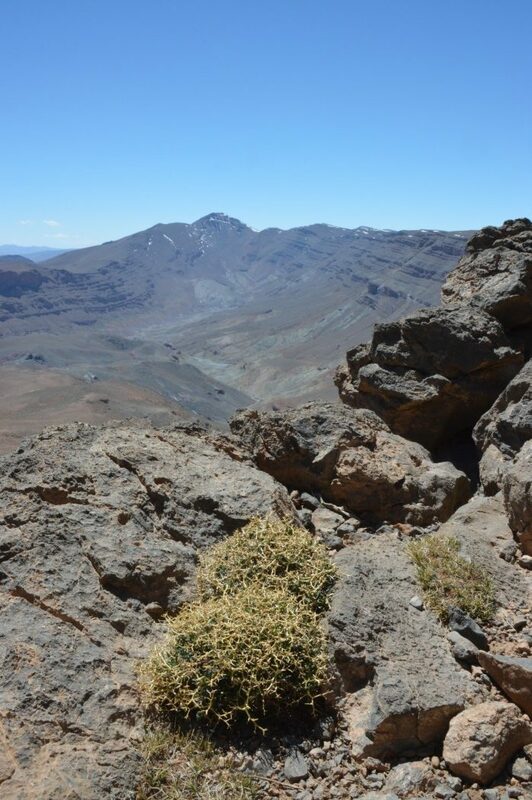 Vegan Without Frontiers is run on a not-for-profit basis – guest payments go directly to paying the costs of expeditions. All surplus income is directed to supported charities and projects. Nobody is paid a salary, and the company has no owners or shareholders to pay. Payment in advance for the on-board accommodation and a donation to supported charities. Local payment covering the cost of food/drink, off-truck accommodation and a donation to supported projects in the places we visit – €250/week.